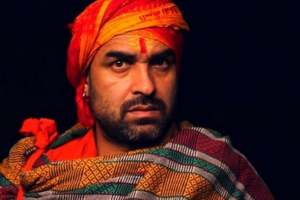 Pankaj Tripathi, who has been a part of the popular Indian web series Sacred Games, has begun shooting for its second installment. 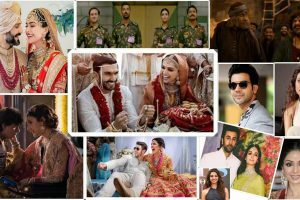 While 2018 has been a tremendously successful year for films overall, it was the good stories that won the hearts and the moolah. 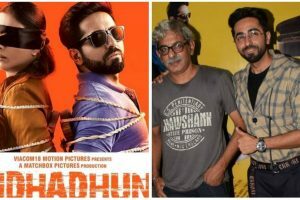 AndhaDhun has been selected by several critics as the best film of 2018. The year 2018 has been really fruitful for Bollywood actress Radhika Apte when it comes to her career. 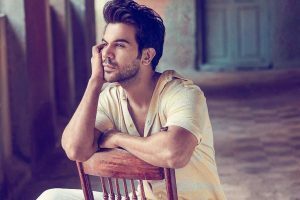 Rajkummar, along with actresses Radhika Apte and Kalki Koechlin have come together for the first time to narrate the audible adaptation of Hussain Zaidi's novel, "Mafia Queens of Mumbai". In Baazaar the emotions are tightly reined-in as caustic vitriolic conversations are let loose with not a care about who's eavesdropping. 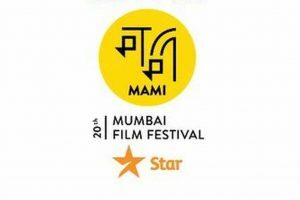 Mumbai Academy of Moving Image (MAMI) Mumbai Film Festival started on an emotional note, in solidarity with the #MeTooMovement. 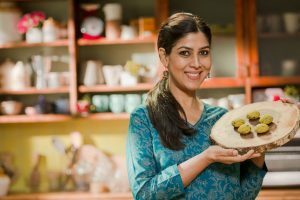 "I am completely and closely in contact with them. The people who are associated with Kwan have helped me and I have a great relationship with them. " 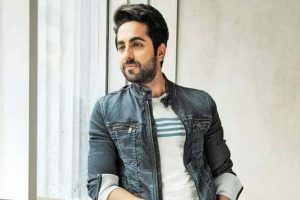 Ayushmann is all set for his first 2018 release, suspense thriller AndhaDhun. 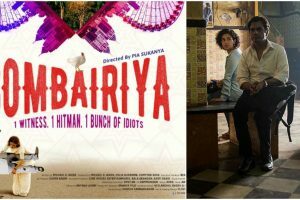 The film directed by Sriram Raghavan revolves around a visually impaired pianist and the mysteries of his life and has already got rave reviews.